Our researchers share ideas and expertise to tackle global challenges, help solve practical problems and mentor future generations. The need to improve knowledge and understanding of migration data is now acknowledged globally to be essential for informing and challenging policies on migration and asylum and to encourage balanced debate. A major research collaboration with Chinese education authorities, led by Professor Sally Thomas, has taken findings from their ESRC/DFID-funded research to actively support international teacher development, tailored to East Asian contexts in China and Vietnam. Researchers, practitioners and industry bodies across the food chain successfully combined forces for policy and practitioner changes in antimicrobial use on farms and in veterinary practices. Combining disciplines and capabilities to meet the world's great challenges. 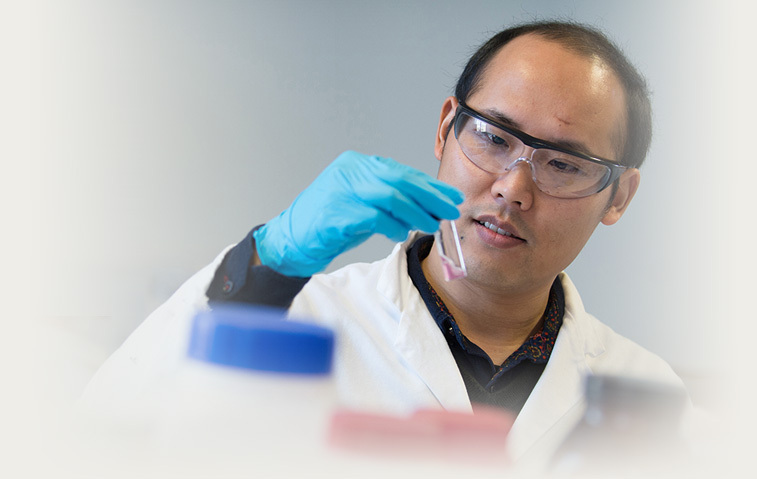 Our six faculties are home to world-class research across a wide range of disciplines. Search and access our research facilities. Search for outputs and explore connections. See their current research interests, recent projects and membership of research groups. Our online digital repository of multi-disciplinary research datasets. How we can help your organisation innovate. About our culture of innovation, community and achievement. About our postgraduate research opportunities.